The River Crossing Corporate Center is M3’s headquarters. 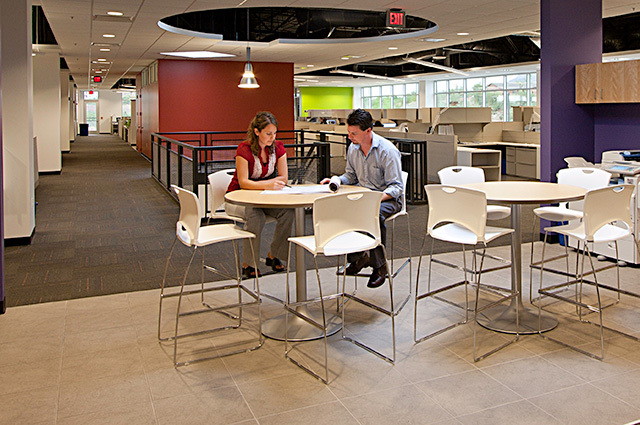 Designed to house our full service Engineering, Architectural and Construction Management staff, the building provides open design studios, training and conference areas, administration functions and centralized Information Technology services for M3. With 88,000 S.F. 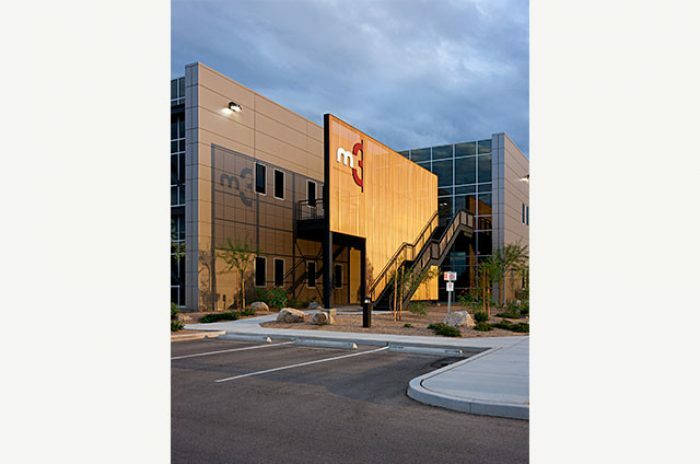 of flexible office space, the design utilizes building materials that project a functional and structurally expressive image reflective of the client industries M3 serves. 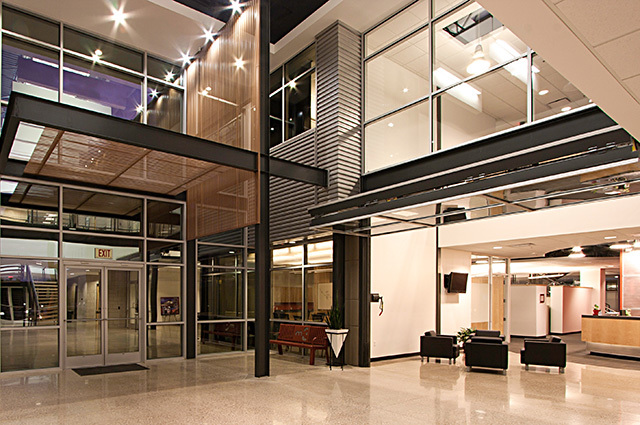 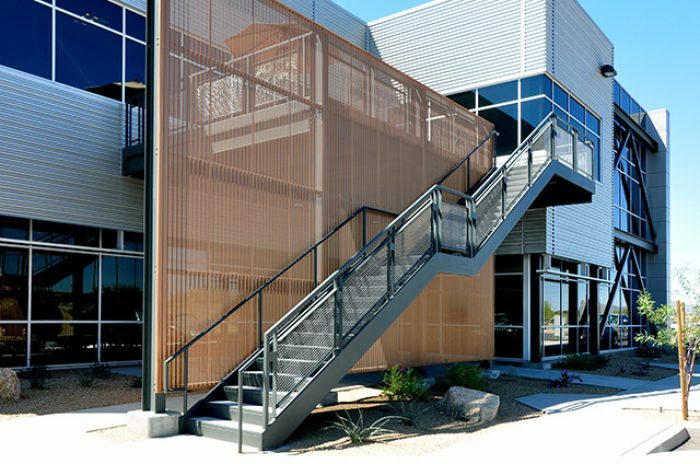 Design of the building incorporated LEED Sustainable Design Standards, resulting in an energy efficient and healthy environment for M3 staff and clients.